Sheffield — Oldtone Native will present David Davis and the Warrior River Boys Friday, April 27, at 7:30 p.m. at Dewey Hall. 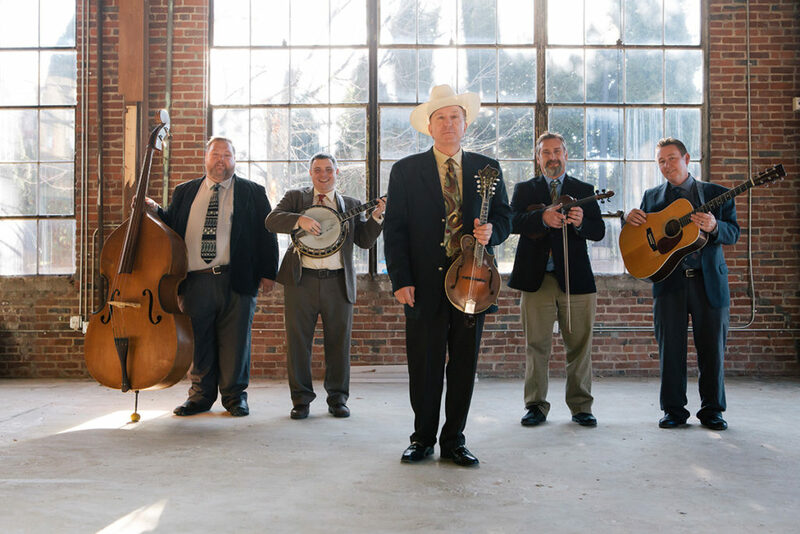 Alabama native and Alabama Bluegrass Music Hall of Fame member Davis has traveled and preformed as frontman for his bluegrass group, David Davis and the Warrior River Boys, since 1984. He is recognized as one of the foremost practitioners of the Monroe mandolin technique. His interest in oldtime and bluegrass music grew organically out of having been born into a musical family, as both his father and grandfather were players and singers. His uncle, Cleo Davis, was Bill Monroe’s original Blue Grass Boy. Tickets are $20. Refreshments will be available. For tickets and more information, see the Berkshire Edge calendar or contact Beth at (413) 429-1176 or beth@oldtonemusicfestival.com. Bennington, Vt. — On Friday, April 27, from 10 a.m. to 4 p.m., Bennington College’s Center for the Advancement of Public Action will host a convening of its spring 2018 consortium on forced migration, displacement and education, which is comprised of Bennington, Bard, Sarah Lawrence and Vassar colleges. 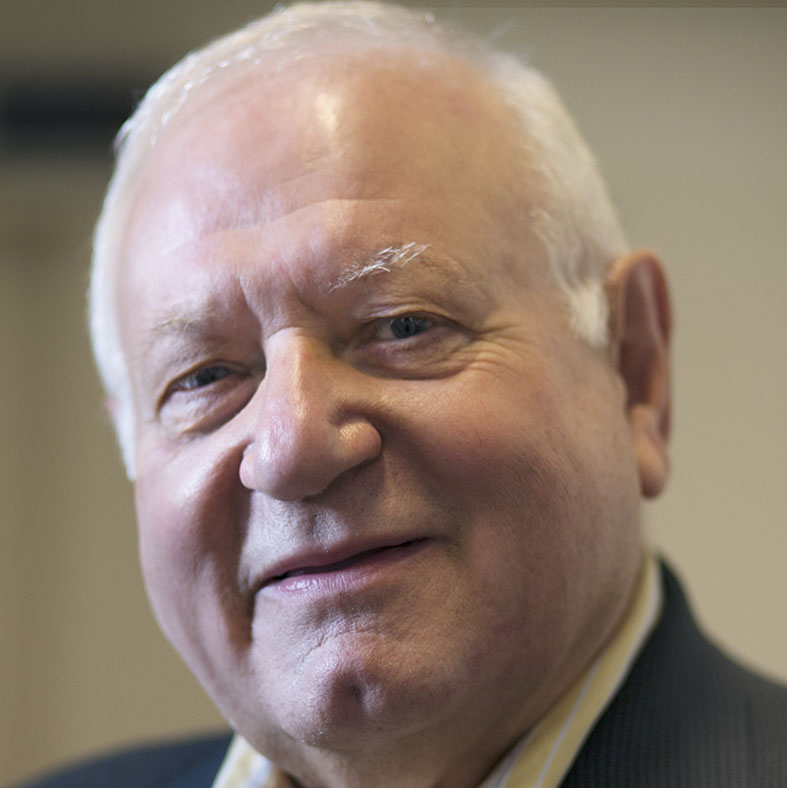 The day will begin at 10 a.m. with “Migrants, Asylum Seekers and Refugees: Scale, Trends, Governance Challenges…and ‘Solutions,’” a keynote address by Demetrios G. Papademetriou, convener of the Transatlantic Council on Migration, distinguished transatlantic fellow and president emeritus of the Migration Policy Institute and MPI Europe. At 11 a.m., the discussion “The Refugee Experience and International Human Rights” will include international human rights lawyer and Robert F. Kennedy Human Rights trainer Andrea Galindo, Center for Peacebuilding director Vahidin Omanovic, Sanski Most of Bosnia, and student and activist Sari Samakie. At 1 p.m., students will discuss their experiences with the consortium. At 2:30 p.m., faculty members will discuss their developing curricula and participation in the consortium. All events are free, open to the public and will take place in the CAPA Symposium on Bennington’s campus. For more information, contact Bennington College at (802) 442-5401. 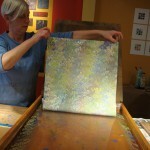 Great Barrington — In association with ArtWeek, Lauren Clark Fine Art will host an afternoon of paper marbling demonstrations, Saturday, April 28 from noon to 5 p.m.
Clark has been a paper marbler for over 30 years and has been teaching workshops in the ancient Turkish craft out of her studio and places as IS183 Art School of the Berkshires in Stockbridge and the Brookfield Craft Center in Connecticut. Her work can be found at art supply and paper stores throughout the region, has graced the covers of fine bookbinders, and has been made into seven books by Dover Publications. The event is free and open to all. For more information, contact Lauren Clark Fine Art at (413) 528-0432 or lauren@laurenclarkfineart.com. 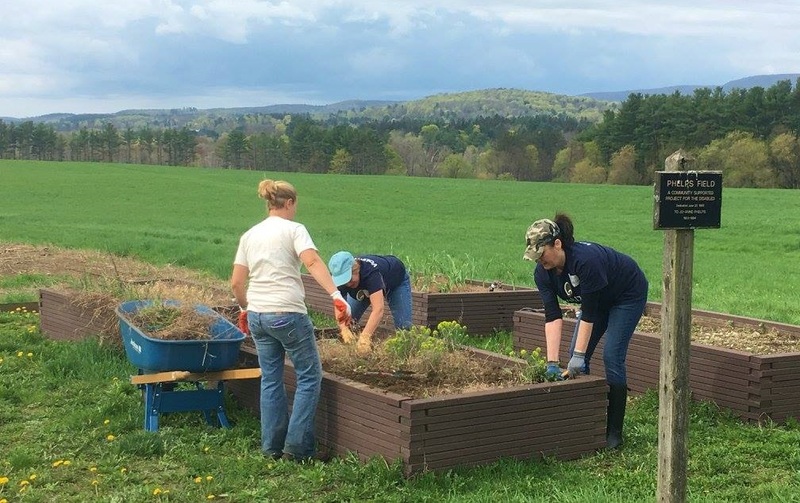 Pittsfield — Canoe Meadows Wildlife Sanctuary will take part in Mass Audubon’s annual Statewide Volunteer Day Saturday, April 28. The spring-cleaning tradition invites Mass Audubon members and the general public to spend the morning at any of 17 of the organization’s wildlife sanctuaries connecting with nature and helping with tasks such as habitat restoration, preparing community gardens for spring, and trail trimming and maintenance. The work parties will wrap up by noon, at which time participants will be treated to a pizza lunch and encouraged to explore the sanctuaries. Participants should dress for the weather and bring work gloves if they have them and refillable water bottles. For more information or to register, contact Dale Abrams at (413) 637-0320 or dabrams@massaudubon.org. 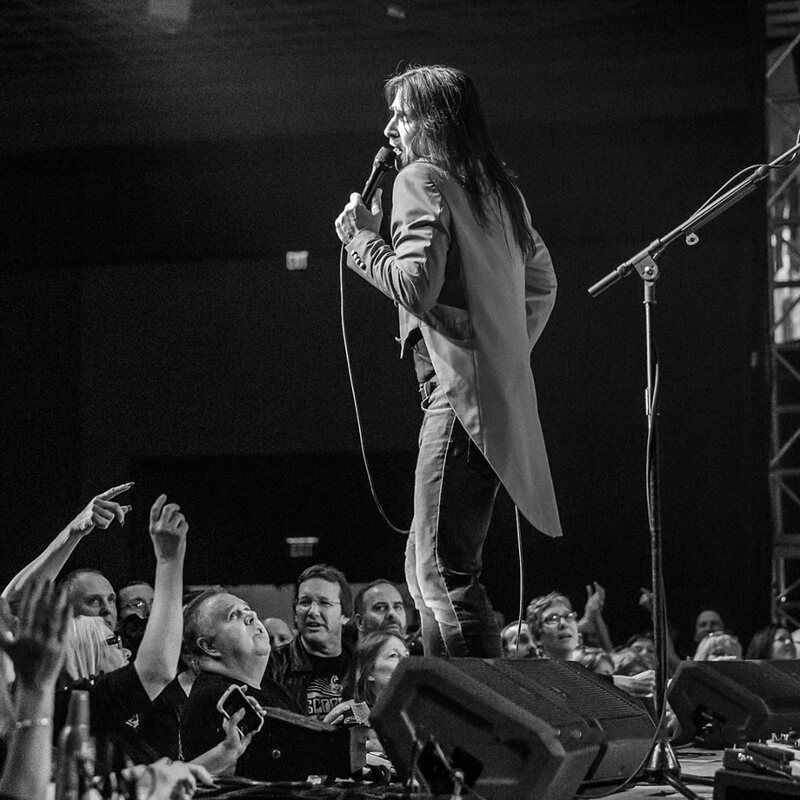 Dalton — The Journey tribute band Voyage will stage a concert to benefit United Cerebral Palsy of Berkshire County Friday April 27, at 7:30 p.m. at the Stationery Factory. The Steve Miller tribute band Swingtown featuring Randy Cormier, Dave Vittone, Dan Teichert and Darren Todd will open the show and Rep. William “Smitty” Pignatelli, D-Lenox, will be honored during the evening as UCP’s Person of the Year. Voyage features New York musicians Robby Hoffman, Greg Smith, Charlie Zeleny and Al Spinelli who, along with frontman Hugo, have brought the show to critical acclaim through the many sold-out shows as well as private and corporate events throughout the country. Tickets are $25. For tickets and more information, see the Berkshire Edge calendar or contact Sal Garozzo at (413) 442-1562.